I stopped by the station last week to pick up some materials for my nephew’s party. 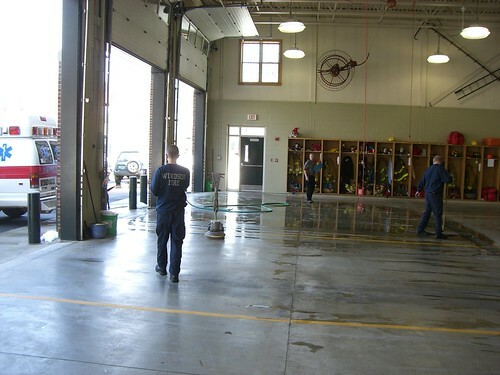 The crew had all of the apparatus pulled out of the barn and were cleaning the floor. Hey – Nice job on your blog. I see you’ve been at it quite a while. 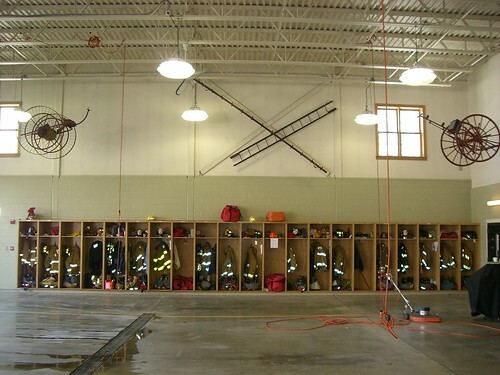 I haven’t had time to read too far back, but it looks like we have much in common, especially writing blogs referring to rural VT EMS. OK if I put a link on yours on mine? Check mine out if you get a chance. Stay safe, Dan. Please do; I’ve added a link to your site.